All scrap metal dealers will offer different prices for your scrap metal, as the price isn’t set in stone. Some days you might come away from dropping off a van load with more in your pocket (or on your card, as we can’t pay cash! ), but other times you may come away with less – and it’s worth explaining why. Much like petrol, there are a huge range of factors that determine scrap metal prices and – again, just like petrol – it can change on a weekly or even daily basis. Prices for metal trading, including scrap, are set by the London Metals Exchange, based on worldwide trends – but there may be factors closer to home that are affecting how much your local scrap yard will pay. The big ones are the ones that the LME deal with – mainly market demand. Scrap metal is recycled to be used in construction projects, and manufacturing for a huge range of other products, so prices are often driven by what materials are needed by manufacturers around the world, and on what people are buying. Aluminium is a great example – it’s a really lightweight metal that’s increasingly being used in everything from cars to iPhones, and that increased demand means that prices go up, and we can pay you more for it. It’s in much higher demand than, say, lead, so the prices reflect that. However, prices are also affected by how much metal is already out there in the market – if countries or manufacturers have huge amounts of scrap metal stockpiled, then they won’t pay as much for it. If it’s scarce, prices will go up. So it’s a bit of a balancing act. It’s not just the global market that sets the price of scrap metal – every dealer wants to offer the best price possible to their loyal customers, so the prices of their competitors will always be taken into account. A company’s own costs also have an impact – if it costs them more to sort, handle and transport the scrap metal they buy, they’ll pay less for it in the first place in order to keep their profits in a healthier state. 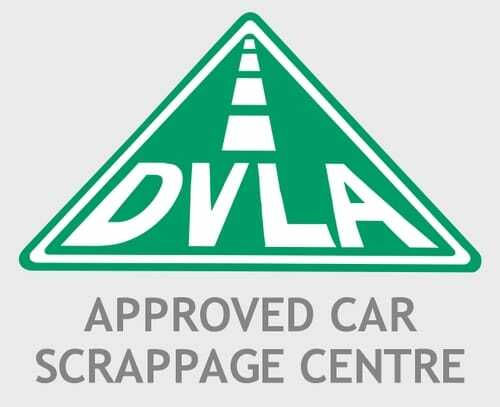 So, not all scrap dealers will pay the same amount, with costs solely based on market price. To get the best scrap metal prices, it really does pay to shop around and find the scrap metal yard that will consistently give you the best deal when compared to other local competitors. At Singletons, we always aim to give the best price we can – but it does change. You can always get in touch if you have any questions, or would like to know current prices!